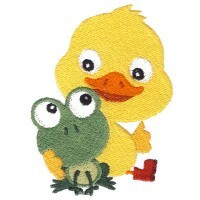 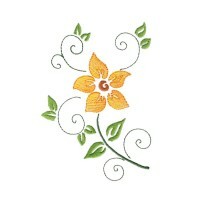 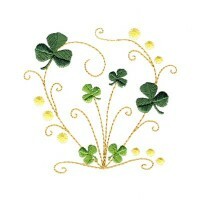 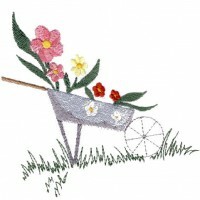 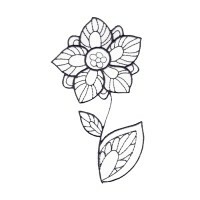 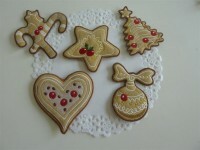 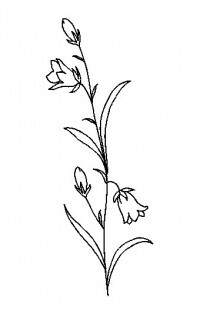 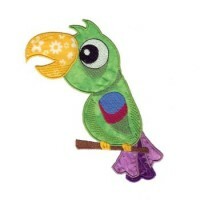 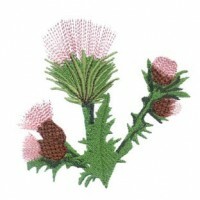 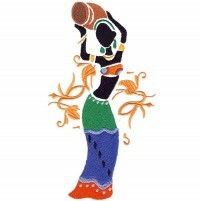 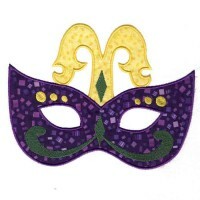 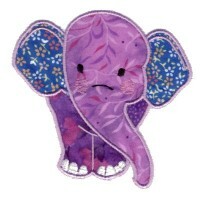 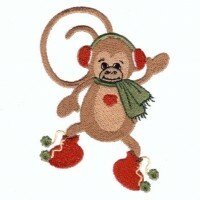 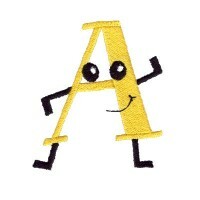 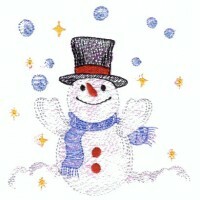 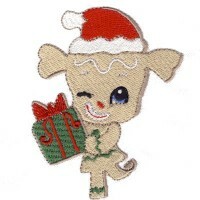 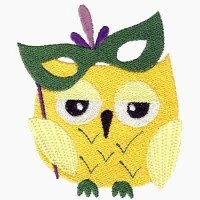 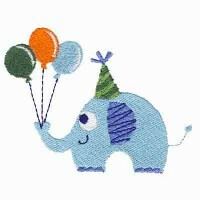 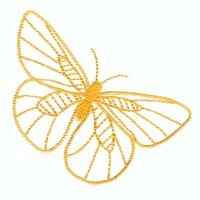 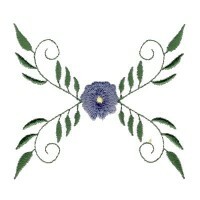 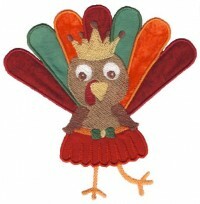 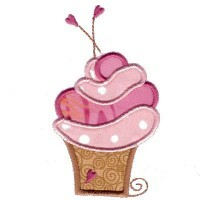 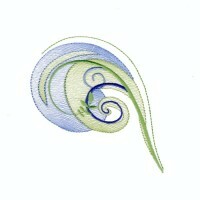 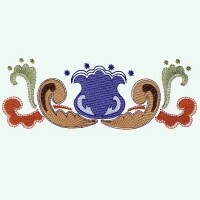 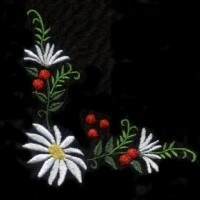 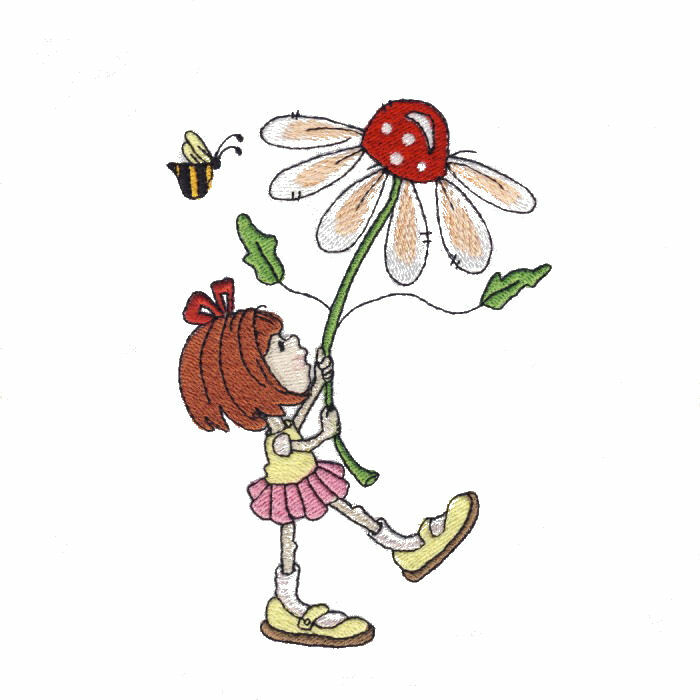 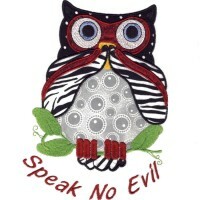 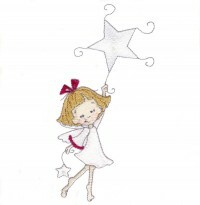 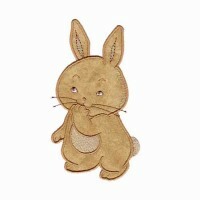 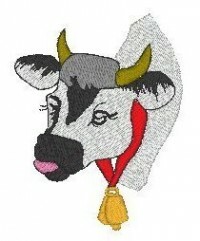 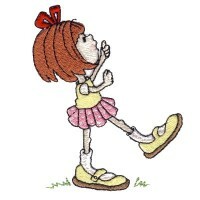 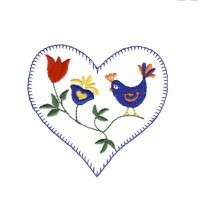 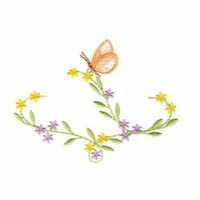 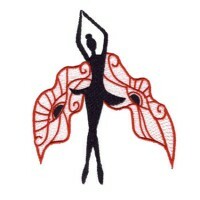 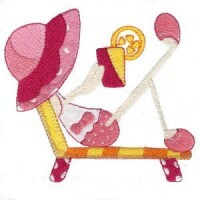 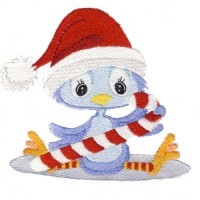 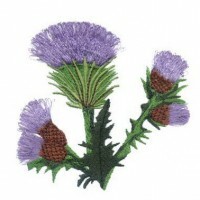 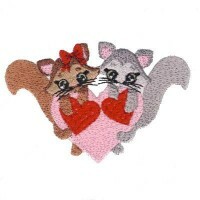 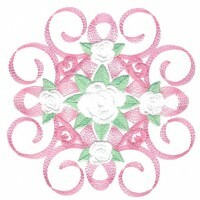 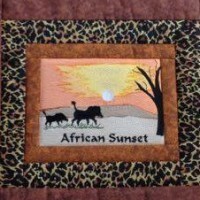 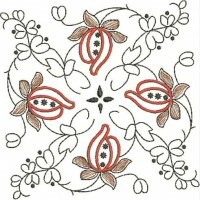 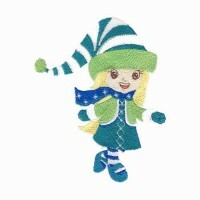 Here are the most recent embroidery designs from Dianas Dezigns. 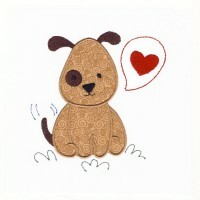 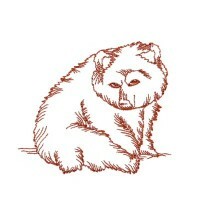 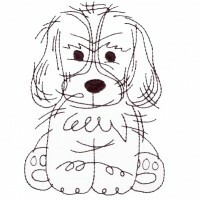 Cute dog sketches in two sizes. 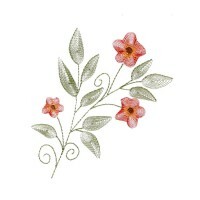 Beautiful florals for many special occasions. 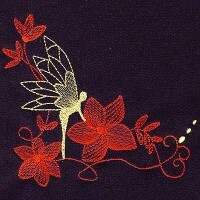 Smooth stitching with minimal jump-stitches. 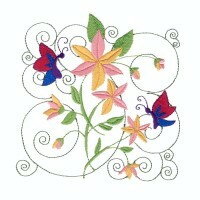 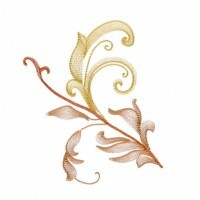 Here are the all time favorite embroidery designs from Dianas Dezigns. 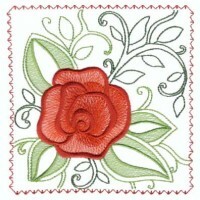 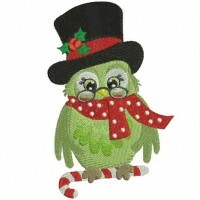 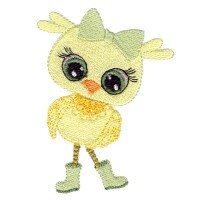 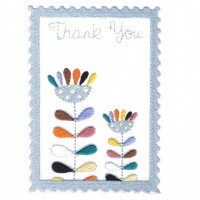 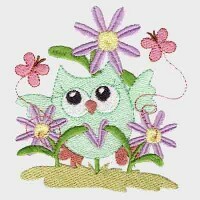 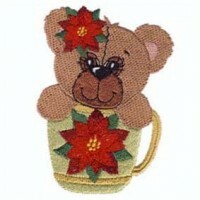 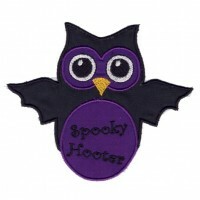 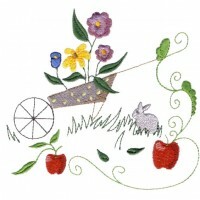 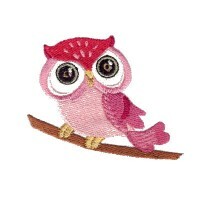 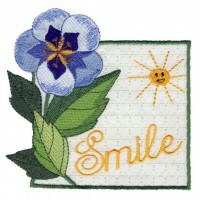 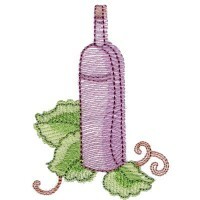 Here are the current season's most popular embroidery designs from Dianas Dezigns.